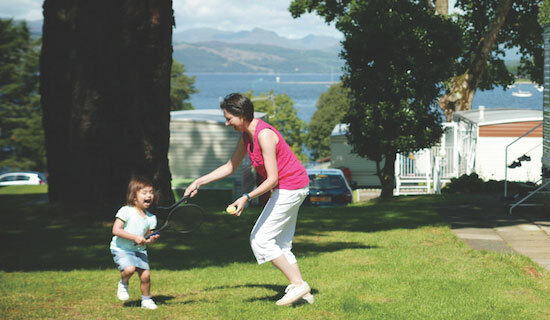 Rosneath Castle Park near Helensburgh in Argyll is set amid some of the most spectacular countryside in Scotland with Glasgow, Loch Lomond, Dunoon, Oban, and Stirling all easily accessible. 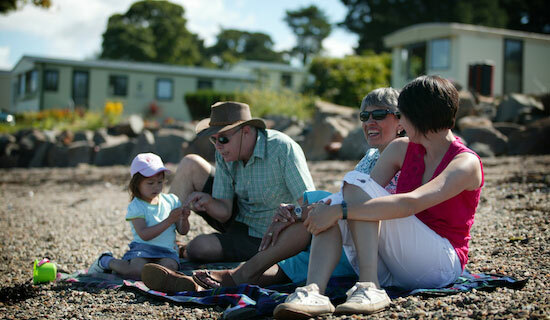 The park is ideally situated for exploring the stunning surroundings, but theres also plenty to enjoy on this friendly site. 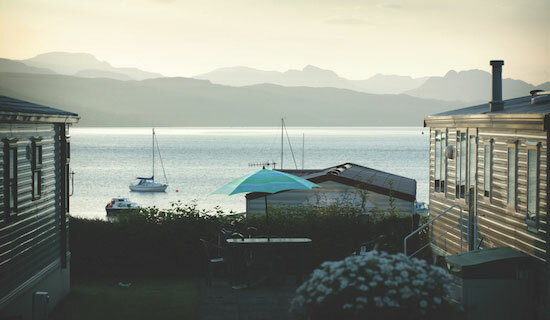 Our two bedroom Premier Plus holiday homes have received the VisitScotland Thistle Award. It is a guarantee of quality that means you can be completely confident you are booking a high standard of accommodation. 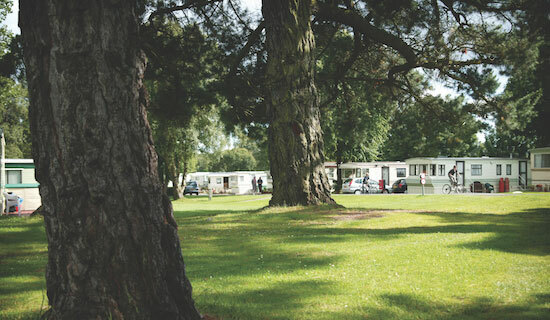 Each home boasts spacious living with fitted carpets, central heating, double glazing, microwave, fridge and television. From Glasgow: Follow the M8 to the Erskine Bridge. After crossing the bridge follow the A82 towards Crianlarich, bypassing Dumbarton and Balloch on your way to Loch Lomond. 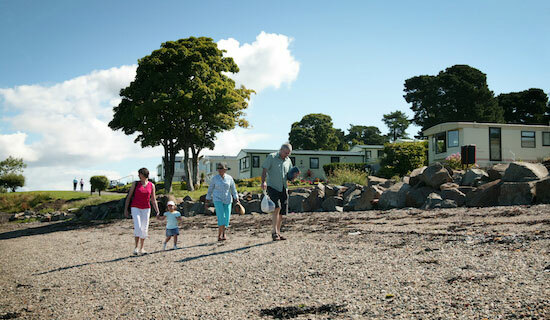 Take the A814 to GarelochHead and then follow signs for the B833 to Kilcreggan. 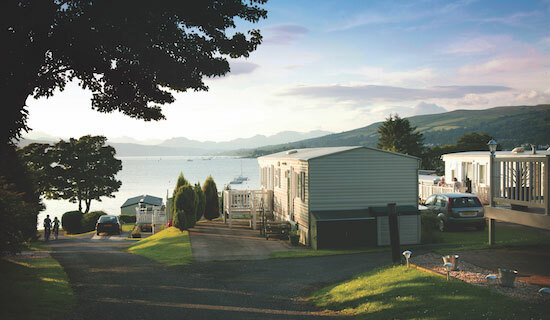 We are situated approximately a mile beyond Rosneath on the left hand side. 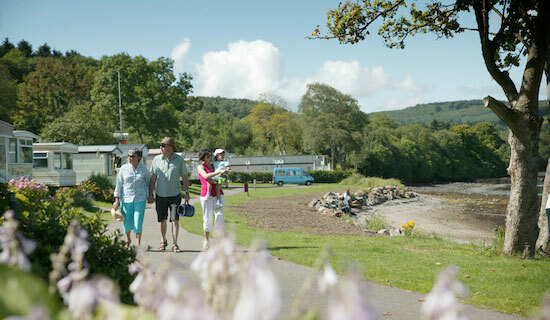 From Inverness: Take the M9 to Stirling then follow the brown tourist route signs for Loch Lomond on the A811. Continue on the A811 to Balloch. Join the A82 and head north. Take the A814 to GarelochHead and then follow signs for the B833 to Kilcreggan. 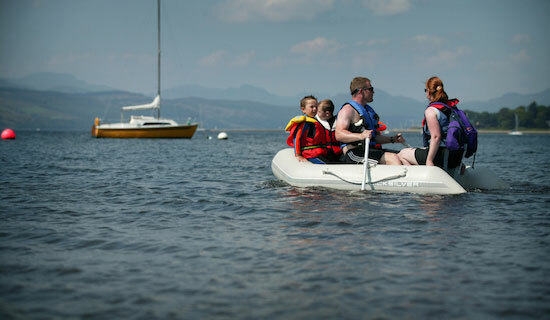 We are situated approximately a mile beyond Rosneath on the left hand side. 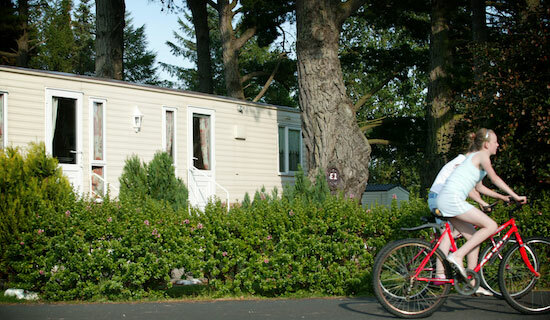 Cycling and walking - both very popular in the area with forest tracks and signposted routes. 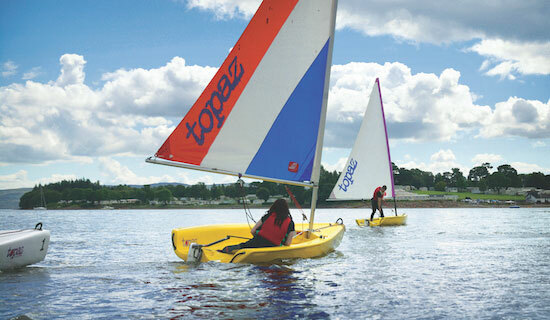 There is plenty to do off land too, including pleasure trips across the Firth of Clyde and Loch Lomond. Or you can explore along the coast - the Kyles of Bute is spectacular. For fans of a tipple, take a tour or tasting at Glengoyne Distillery, which has been producing an exceptional single malt scotch whisky for nearly 200 years. 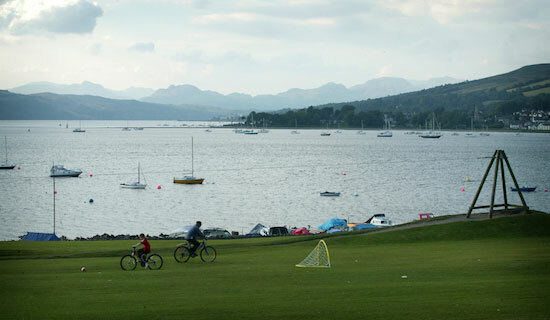 The graceful town of Helensburgh has spectacular buildings, delightful parks and floral gardens and speciality shops. Also nearby is the Duke of Argyll's spectacular castle at Inveraray.